I love everything about mason jars. 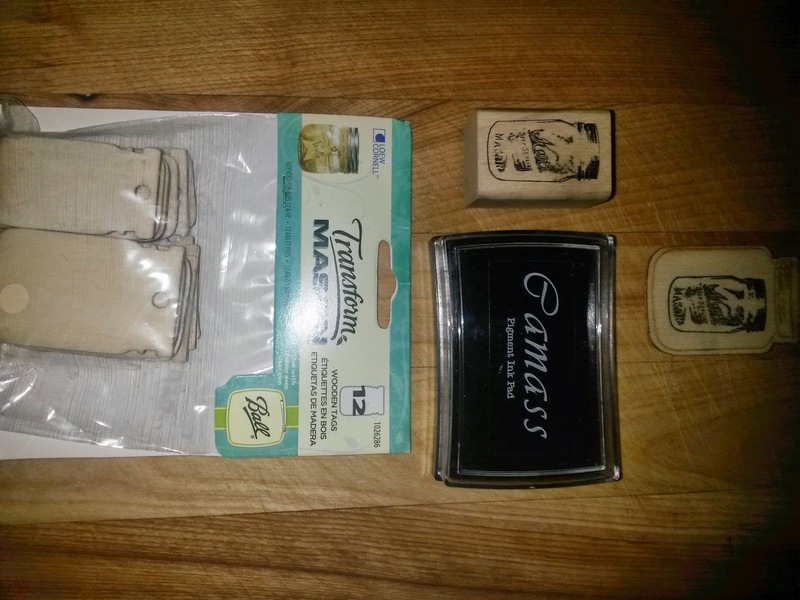 And when EyeballsbydayCraftsbynight recently shared a stamped magnet post, I thought of my mason jar stamps. 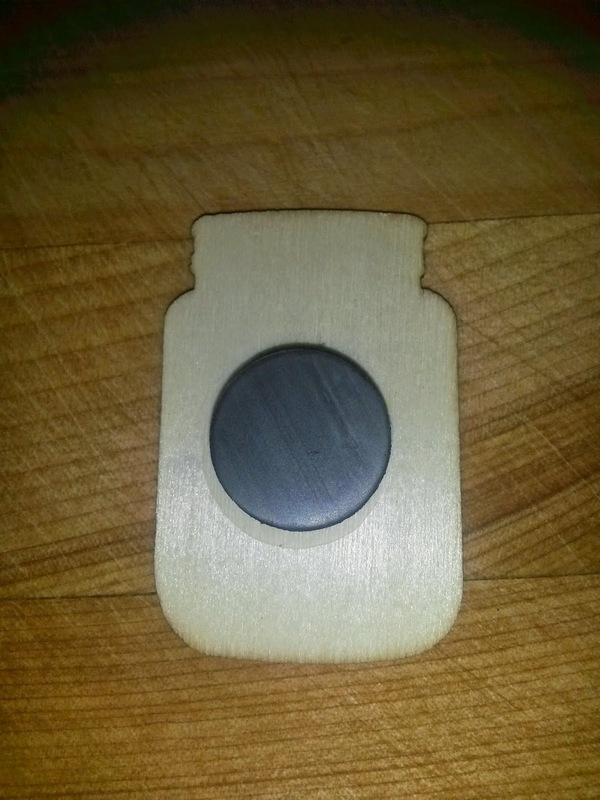 And how awesome some refrigerator mason jar magnets would be. 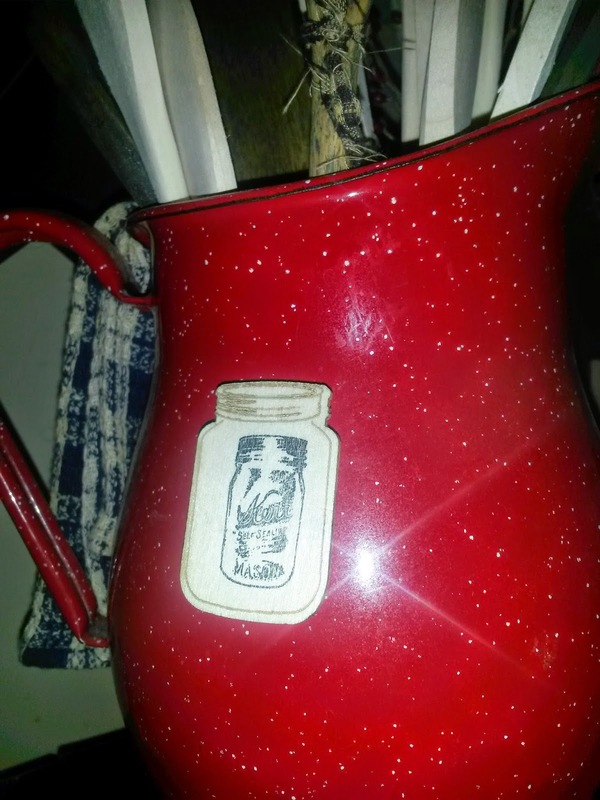 And here it is, a super easy and cheap mason jar magnet idea. Sorry it is sideways, I'm posting from my phone. Okay, now it's super easy. 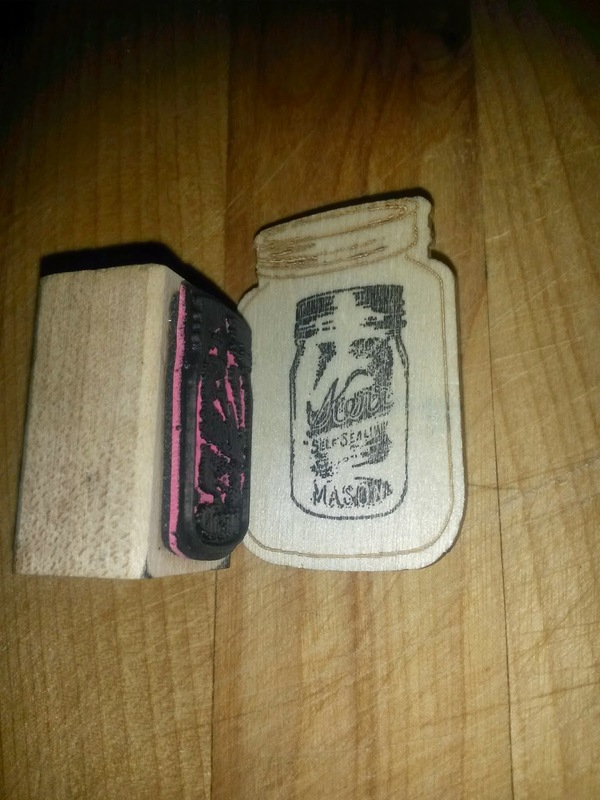 Start off by stamping your mason jar stamps onto your wooden mason jar tags. 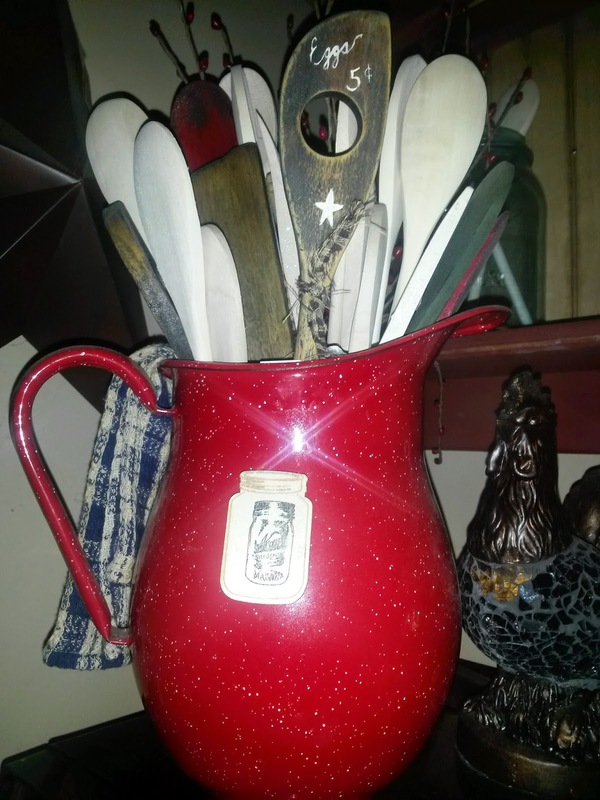 Then just glue on the round magnets to the back with the e6000 glue. You could use other glues but for working with magnets that will get a lot of use, the e6000 forms a super strong hold that lasts. I let the magnets dry for about 24 hours. It's worth it because the hold is great. And after that you are all ready to start using them. This is really that simple and awesome of an easy craft. I hope yall give this a try. They turn out really cute! Great idea, neat magnets! Enjoy your day! Love them Lisa! Wish we had supplies like that over here.